Three months and 2,000 miles later, here’s my thoughts on the Buffalo BR30 gloves. 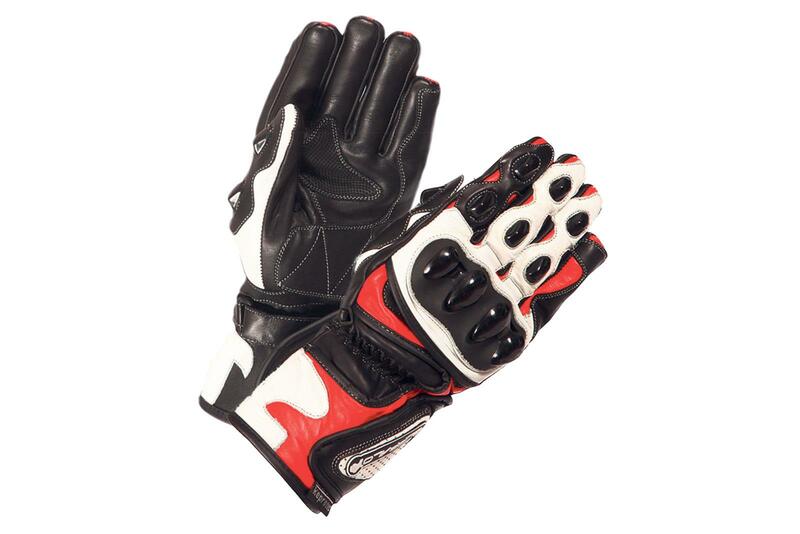 These are great, sporty casual gloves. They didn’t take much bedding in to be comfortable and still look new after 2000 miles – despite being caught in rain and bad weather. They’re vented enough for hot days and have become my go-to gloves in decent weather as they’re quite lightweight. There’s hard plastic crash protection. For some reason, while the medium-sized glove seems to fit my fingers well, they aren’t so good on the thumbs and end up quite tight as my thumb tries to poke out of the end. It’s not really noticeable on short rides, but when covering longer distance it’s quite tight on my throttle thumb and this can lead to a bit of numbness and pins and needles.